Mark welcomes Lamar Waldron to the show. 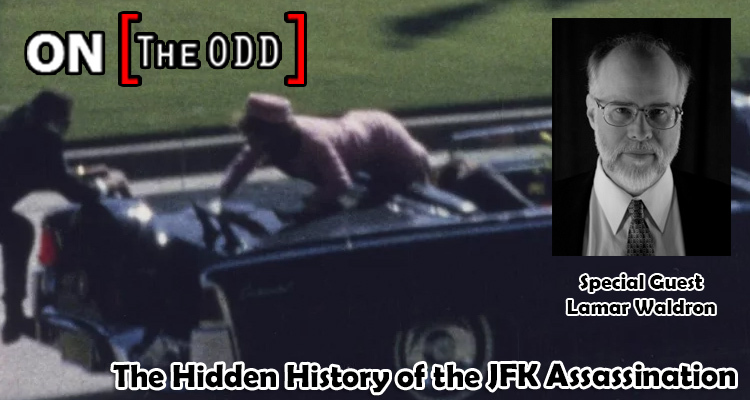 Lamar Waldron is an Investigative journalist known as “The Ultimate JFK Historian,” he holds a Masters degree in Counseling and Psychology from Georgia State University, and had a successful career in that field before devoting himself to the JFK field in 1988. After spending two years pursuing the usual leads in the JFK case, Waldron and his research collaborator Thom Hartmann decided to focus on JFK aides who might have important information but never revealed.